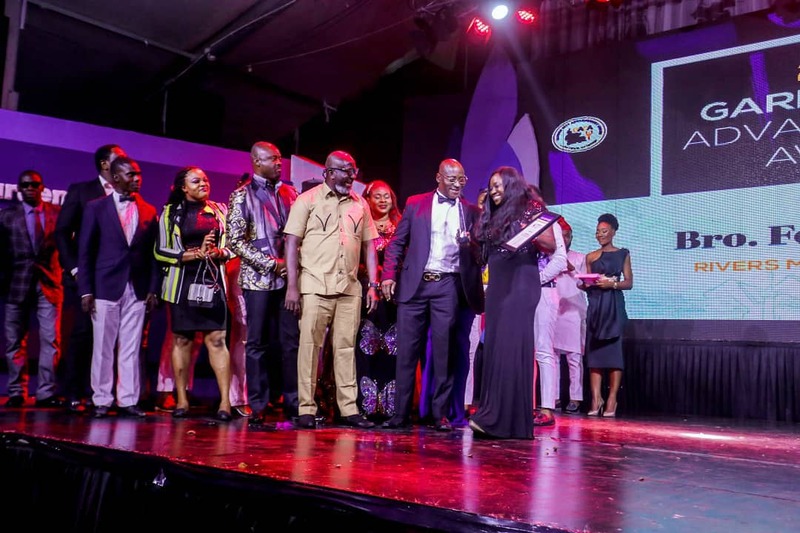 The 5th edition of the Garden City Advancement Award (GACAA) held recently in the city of Port Harcourt, River State capital was recorded as one of the classiest and termed a huge success. The event which held at Aztech Arcum had in attendance over a thousand of the crème de lecrème of the society, including special guests of honor and award recipients. With the theme: "Driving Innovations through Public Private Partnership" the keynote speaker and Niger Delta politician, Chief Prof. Zeb Obipi in his speech brought to the fore the possibility of public-private partnership and its direct bearing on the economy of the state. 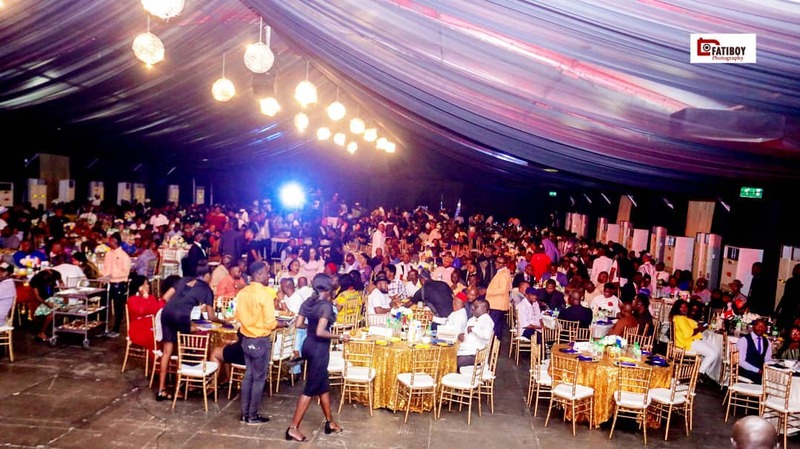 The evening also witnessed a diner and entertainment session from some of Nigeria's comedians, musicians and cultural troupe. 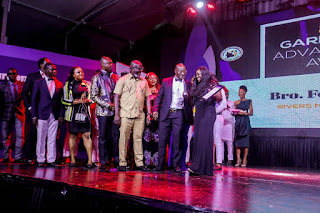 The artistes include Kevin Sapp, Czar, Forever James, Payo G, Legendary Suni, Owenbe cultural troupe, Akpan Okon, Graciano, Benjizzy, Davesax, among others. It was indeed a night of accolades as citations of the recipients were read amidst applauses and standing ovations. Some of the recipients of the night included the following: Dr. Charles Dimnwaobi, Mr Chris Agara, Bro Felix Obuah, Engr. Chief. Sam Adjogbe, Nuel Mark foundations Briggs Hon.Victor Odili, Barr. 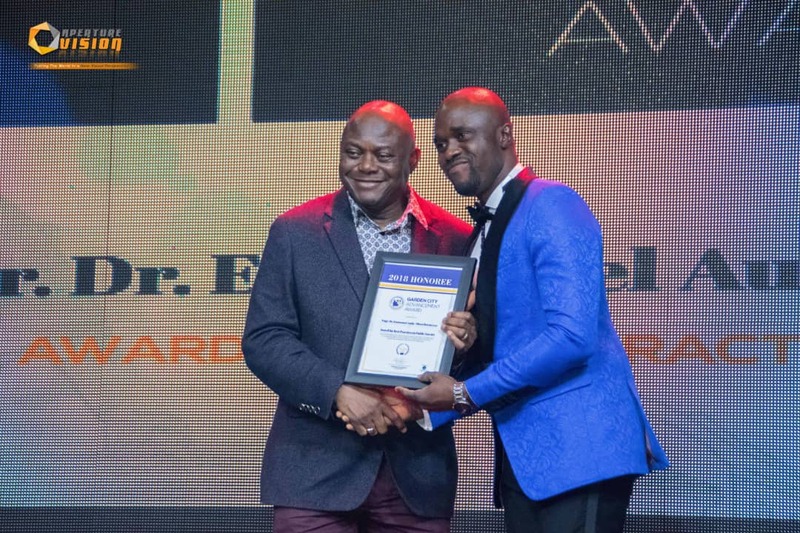 Rex Idaminabo, Prime Gate International Schools, Best Land and Sea Services Limited, Engr. Emmanuel Audu- Ohwavborua, Rivers state microfinance agency (RIMA), Hon. Ezemonye Ezekiel Amadi, Wazobia Max TV, FamilyLove FM, Bereton Montessori, Aperture Visions, and others. 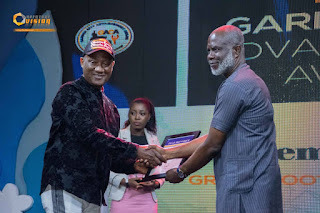 The GACAA team led by the principal partner, Robinson Koyoyo appreciated all guest present stating that the massive turn out at the event goes a long way to prove the nature of Port Harcourt people and their love for joyful, peaceful atmosphere. He further stated that being an annual event, the 2019 edition of the GACAA would be even bigger and better. He also used the opportunity to urge well meaning Nigerians, private and public organizations to partner, support and sponsor this emerging event for the next edition. He further urged the general public research and look out for enterprising individuals in the society who are adding value to the society so as to nominate them for recognition come next edition.